Free from messy cables and wiring hassles. Works independently. Use it in your construction site, boat, watch wildlife or take it with you when travelling. Based on 4G LTE mobile network; best option when WiFi is not available. Long lasting power per charge of the battery; money-saving and eco-friendly. Captures the smallest details even in low light conditions; up to 33 feet. True 1080p (1920*1080) full HD provides clearer and sharper images/videos. Provide wider field of vision, cover more areas and reduce blind spots. IP65 weatherproof. 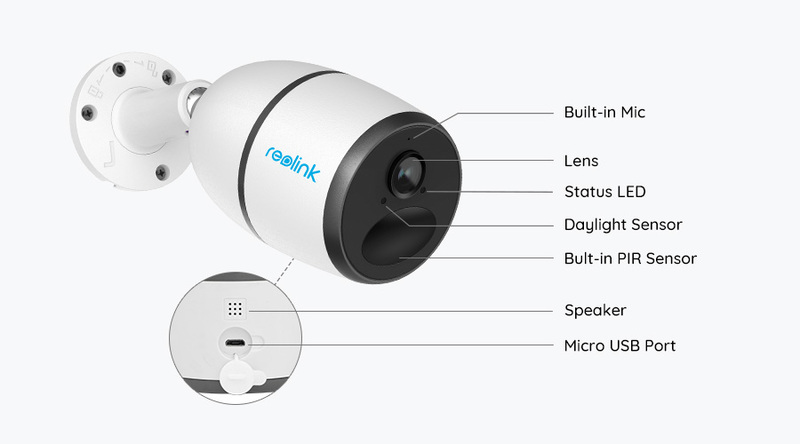 Reolink Go braves it all, rain or shine, intense cold or heat. Smart PIR sensor detects if anything is wrong and triggers alerts. Get app push notifications, emails, and sound alerts (siren) in real time. Built-in mic & speaker to listen in and talk back interactively. 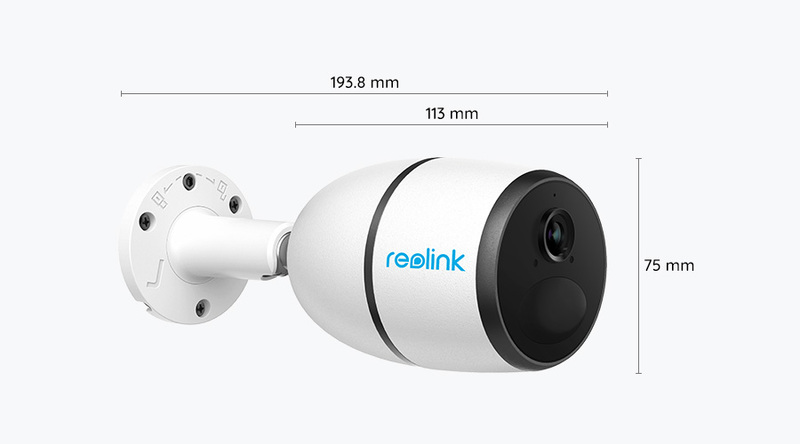 Live viewing via free Reolink App or Client anywhere & anytime. 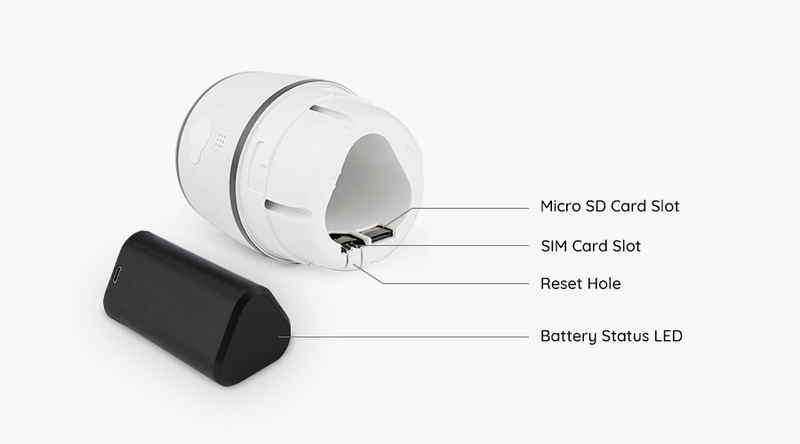 Insert a micro SD card for motion events recording; play it back through Reolink App or Client. Record your own alert message and get notified with it when motion is detected.